Great new price! 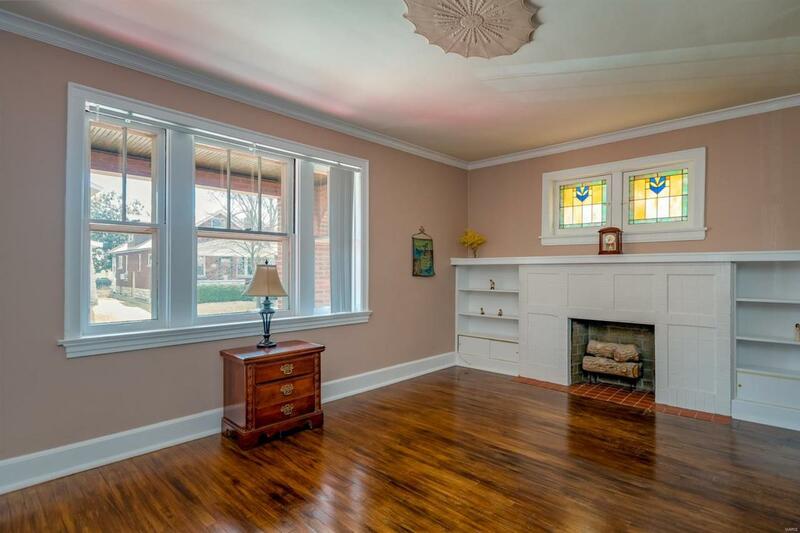 Make this darling urban cottage on popular Holly Hills Ave. your dream home! 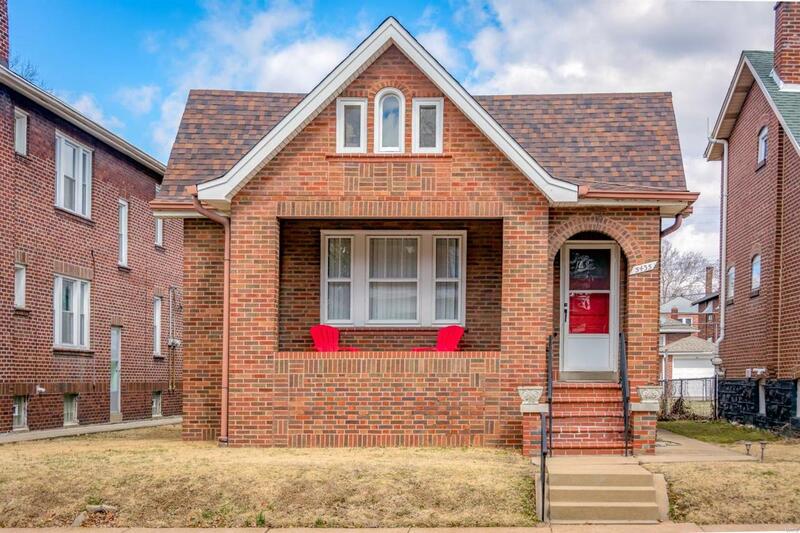 This 2 bedroom all brick charmer has a neutral dcor, hardwood floors in entry, living and dining rooms, updated kitchen with quartz countertops opening to a convenient back porch, and an updated bathroom with new tilework, vanity and new flooring. 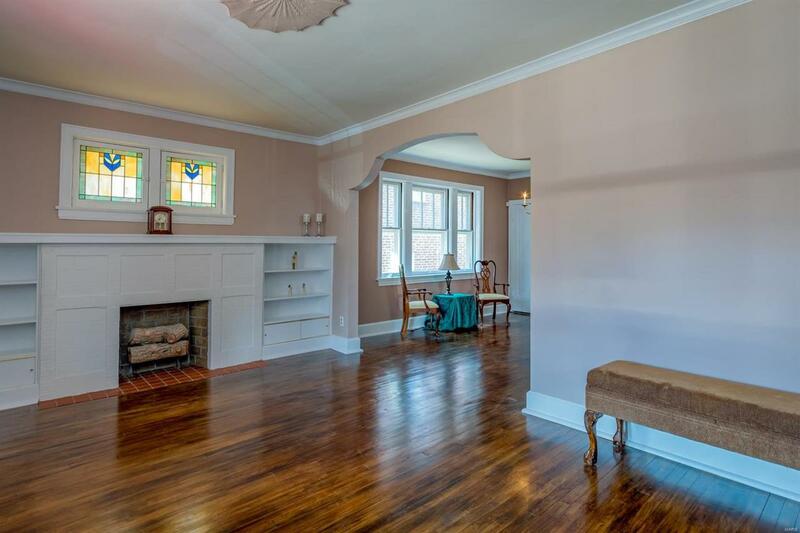 There is lots of charm beginning with the cozy front porch, stained glass windows, built in bookshelves surrounding the decorative fireplace, archways, and ample bedroom space. A stairway to an unfinished attic provides an opportunity for a creative person to convert the attic to more useable space. The large basement, with walk out and half bath is convenient for storage or could be used as extra living space. There is a 2 car detached garage accessed by an alley way, above ground pool (can be removed), and a new roof in 2019. 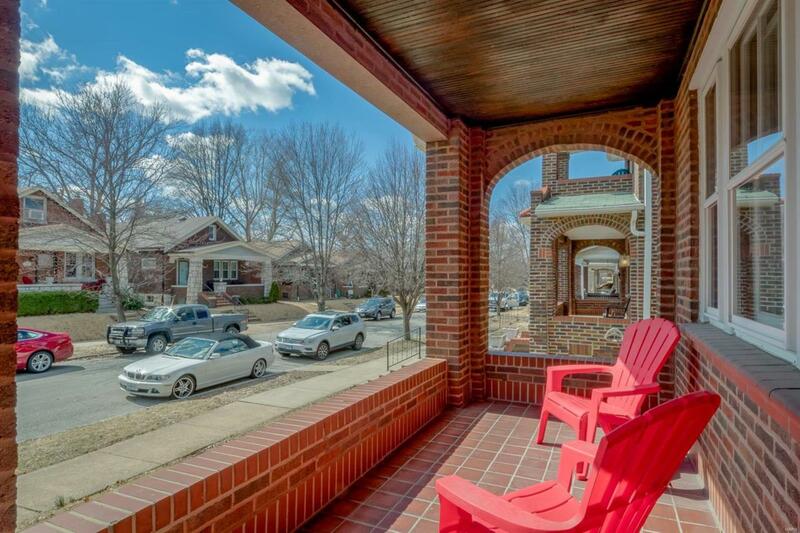 This terrific home is convenient to shopping, schools, and transportation. Don't miss this wonderful opportunity!